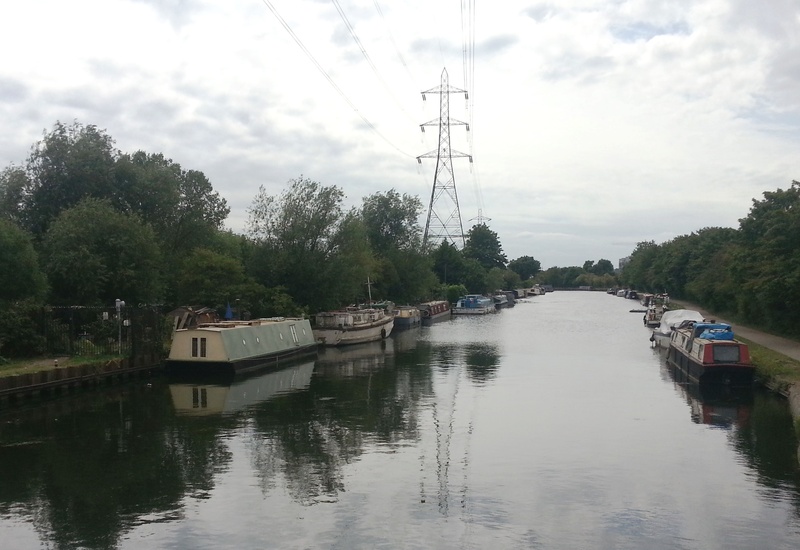 Access to the site is from an unmarked road, signposted Tottenham Marshes, off the A1055 Watermead Way between Edmington and Tottenham Hale. 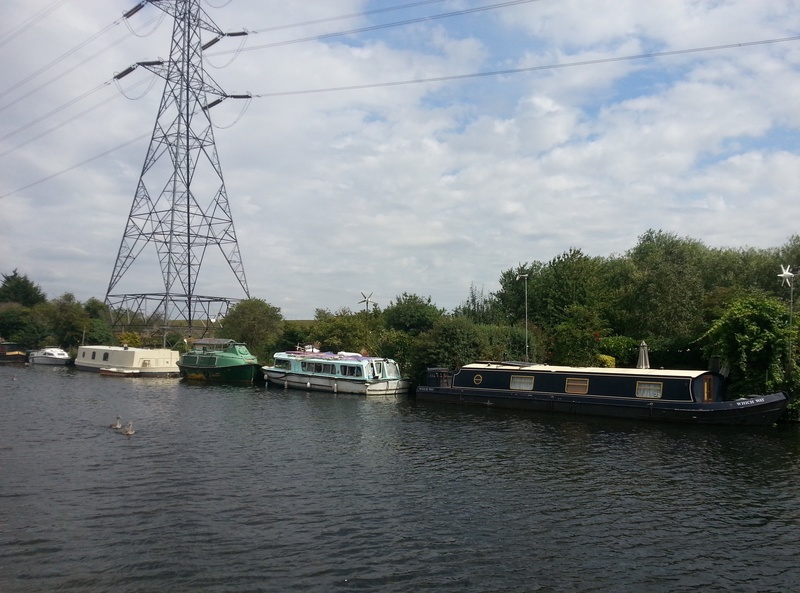 The mooring site is immediately south of Stonebridge Lock, on the offside of the canal. 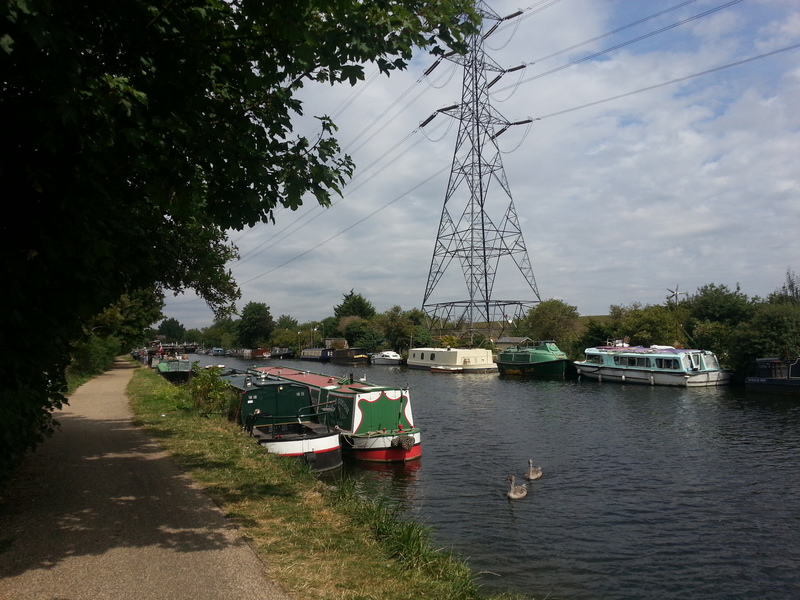 The nearest town is Tottenham Hale, approximately 3 miles away. 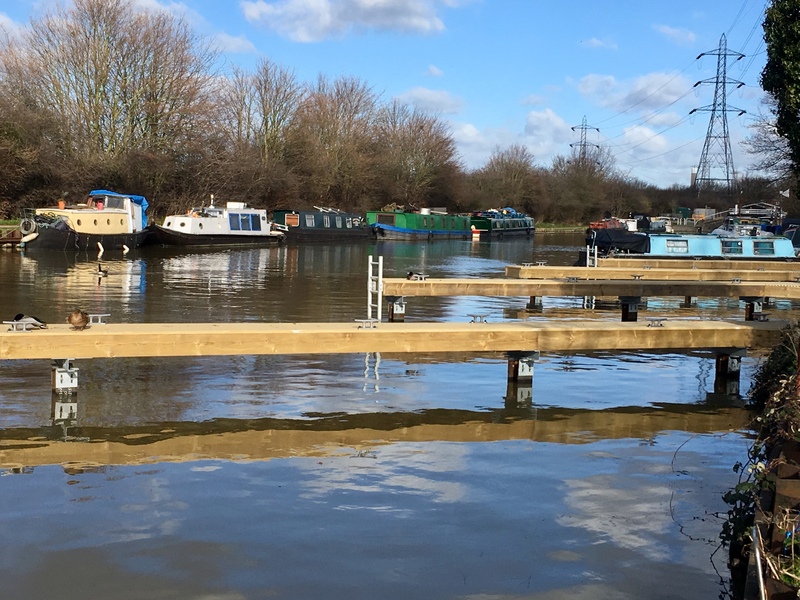 A facilities building is available at the northern end of the site, above Stonebridge Lock. Facilities include toilets & showers (daytime access only). 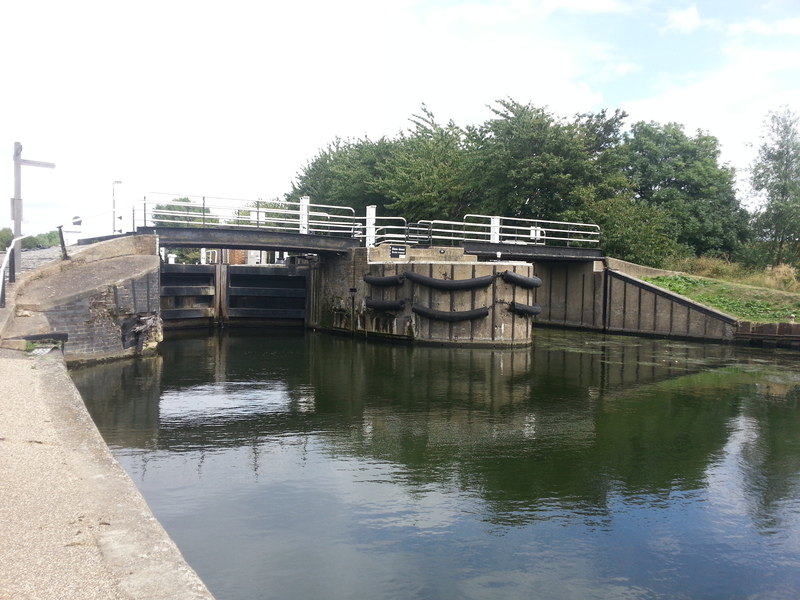 A pump out, drinking water, Elsan and refuse disposal can be found on the towpath side of the canal. These facilities are open to all waterways users. Pump out cards can be purchased from Springfield Marina. Mooring rings are not installed at this site so mooring pins will be required. This private site has a gated access and requires a code which will be supplied. Please contact the Moorings Manager to arrange a viewing. Though can be viewed from towpath.